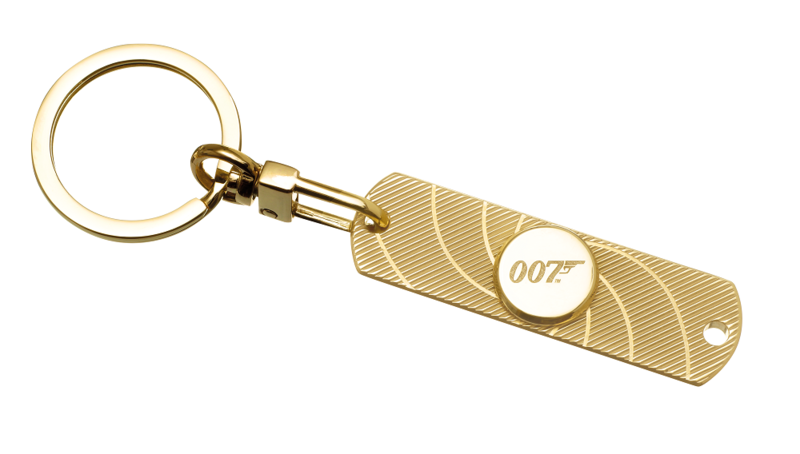 A key ring hand spinner completes the James Bond accessories collection. 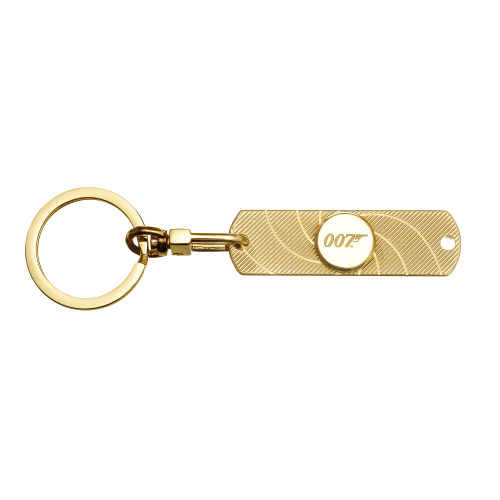 It has two functions as most of the secret agent other accessories. 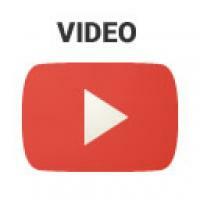 Either a key ring or a spinner. 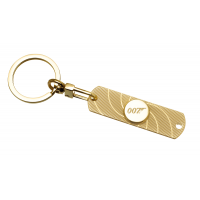 With the PVD gold finishes, it bears the same guilloche and 007 engravings that the rest of the collection has.